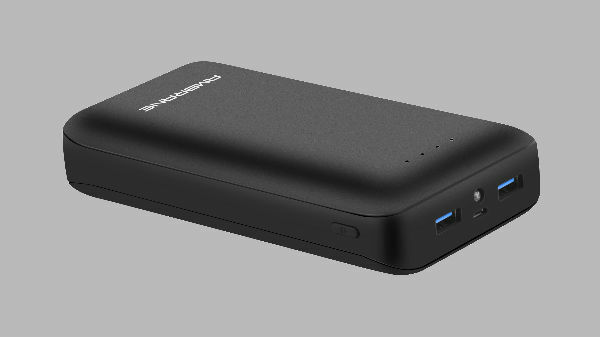 Ambrane launches its latest 30000 mah power bank with Quick charge support and more. All you need to know about the power bank. 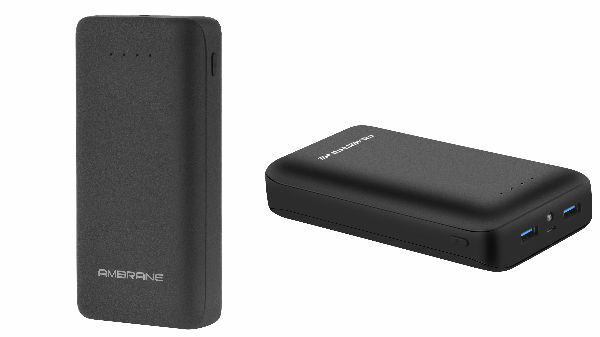 Ambrane India one of the known brands in Mobile Accessories and especially when it comes to Power Banks. The company has come with its latest 30,000 mAh Power Bank - PP30. It comes with an attractive design, moderate size, and the ability to charge faster with its Quick charge support. The power bank also comes with USB Type C port that can charge your devices and can also be used to charge the power bank itself. It also sports Quick Charge 3.0 Technology which enhances user experience up to 80% faster charging than conventional power bank charging. PP30 comes with dual input of 5V/2A (Micro + Type C) that automatically adjusts output based on the device. 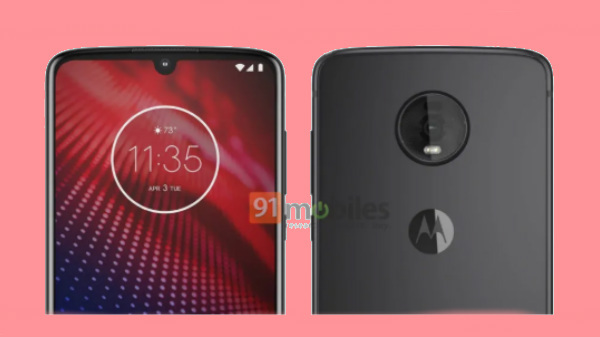 Design wise it comes with minimalistic design at the affordable price point, along with 500 + power cycles. It only takes 13-17 Hours to get fully charged and can charge your devices like iPhone X 7 Times, MI A2 5 Times, Samsung Galaxy Note 8 5 Times on its full capacity. Fabricated with lithium polymer 30,000mAh battery, the power bank equips a multitude of advanced safety features - Short Circuit Protection, Over-charge Protection, Over Discharge Protection & over Voltage Protection that assures maximum user and device safety all the time. 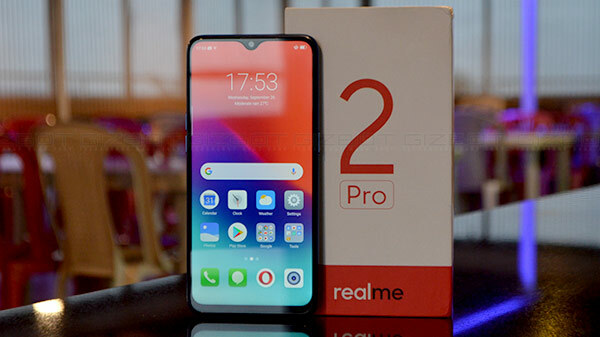 Speaking on the newest addition, Ashok Rajpal - Director, Ambrane India says, "Our dynamic lifestyle and active device interface gives us little chance to plug the phone to the wall socket. Designed suiting the same, is 30000mAh Power Bank. Be it your PUBG Gaming sessions, Movie marathon on Netflix or more..we have it all covered!"